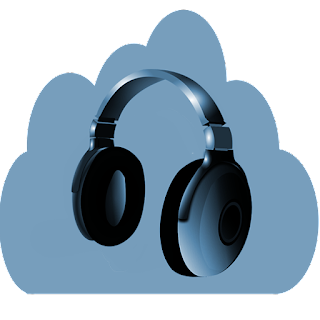 This app is a audio player for android devices. + Browser and play audio by tracks, albums, artists, playlists. + Delete track, set track as ringtone. Audio Player Music is a simple music player for Android The player consist of several screens: current track, file manager and playlist. Swipe left/right to switch between screens.